our commitment to leave you highly satisfied with the results! Referrals for color consulting, interior design, carpenters, window washers, landscapers, and other service providers! 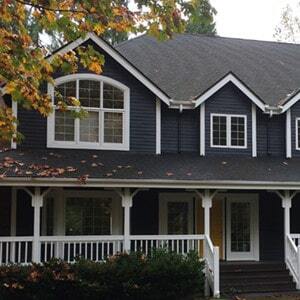 We can help you with your interior or exterior painting project, whether it be painting the exterior of your home, updating your interior with fresh paint, or any other type of painting or staining project. Let us help make the painting process easy for you. Call us today! 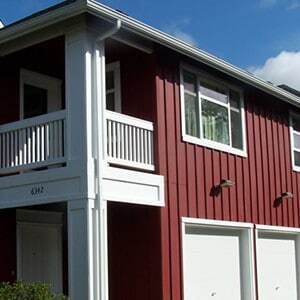 From planning and budgeting to project completion, we work with HOA’s to simplify the process. 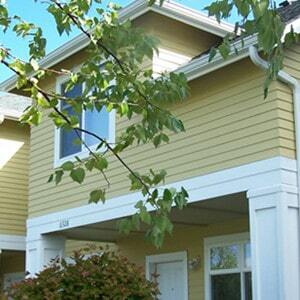 We customize the crew size and provide skilled painters to minimize the impact to residents. We offer property evaluations and specification recommendations tailored to your property needs. From refresh/repaint projects to mixed use new construction jobs, we deliver quality work, completed on schedule and to specifications. We are experienced in multiple coating applications, project types and sizes. Our experience allows us to offer tailored solutions for each project and deliver peace of mind and value to our clients. 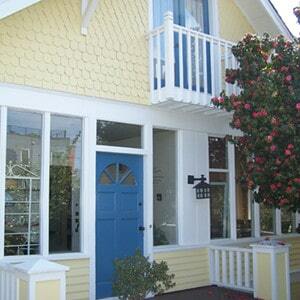 Selecting the right paint colors can be difficult. And, color does matter. We partner with expert designers who help take the guess work out of this process. It is well worth it!